Luxury Living at Porto Bellagio is good. Very good. Set midway between Miami and Fort Lauderdale, Porto Bellagio`s prestigious Sunny Isles Beach address lets you take full advantage of all South Florida offers. 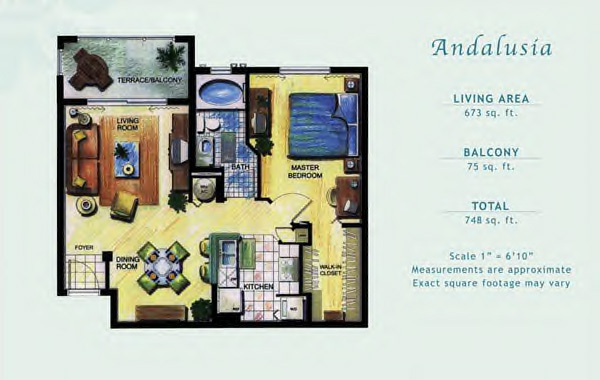 Your glorious waterfront condominium home lets you live the good life. Reminiscent of a village nestled in the Italian Riviera, Porto Bellagio provides spectacular views, beach access and Intracoastal waterfront.